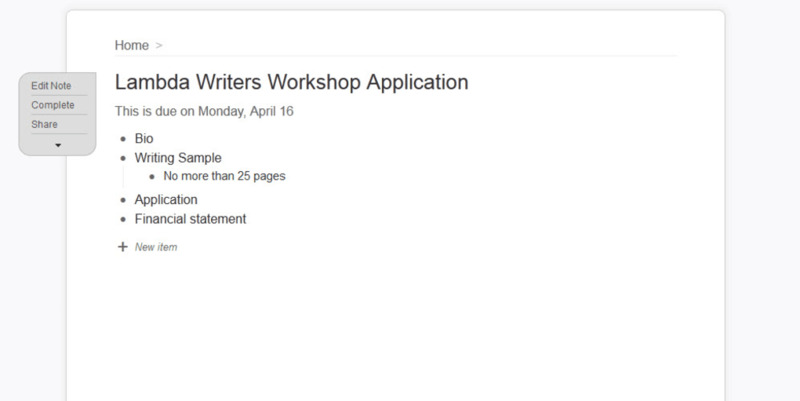 WorkFlowy is a simple program that lets you create collapsible to do lists for any occasion. If you often catch yourself writing out to do lists on notebook pages and scratching off items once you've completed them, WorkFlowy might intrigue you. Simple in appearance and usability, it's a virtual version of your old to do list. 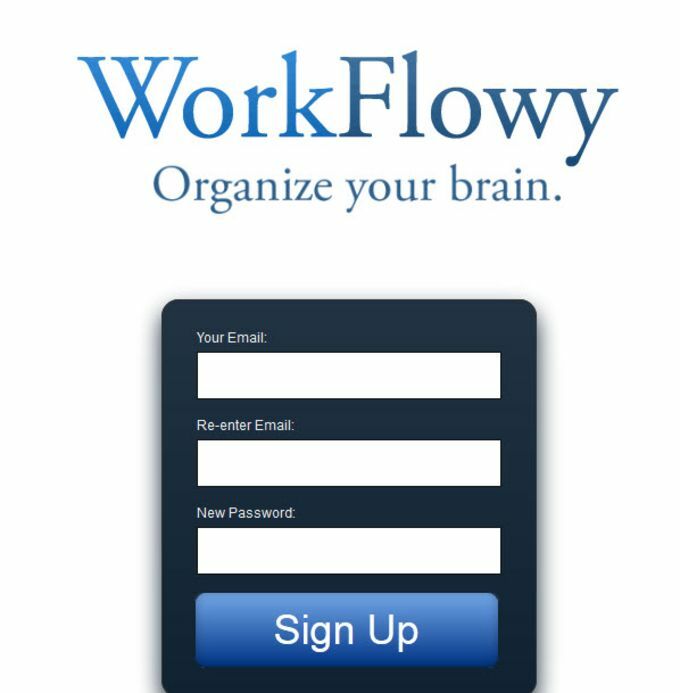 WorkFlowy is simple to use. 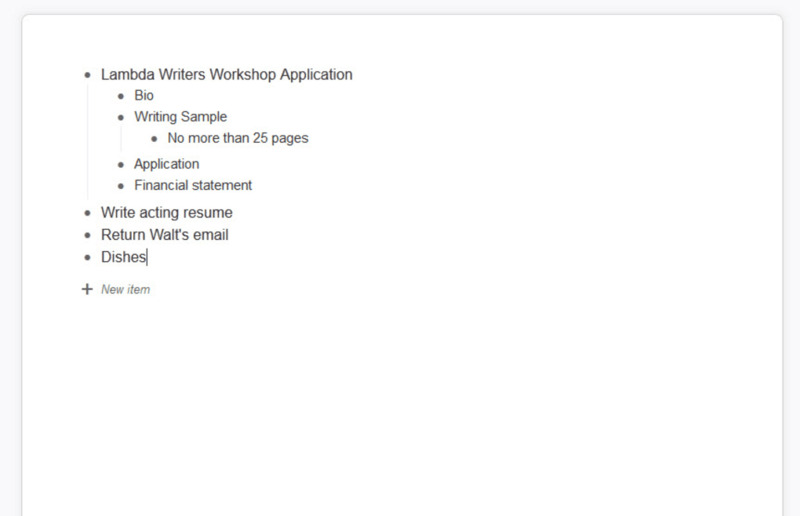 It starts you out with a sheet of paper that looks similar to a Microsoft Word doc, then lets you do the rest. You fill out your lists in a threaded format, with list topics having the largest font, as well as the least amount of indent on your list. Simply tab over to add smaller sub-items beneath. At first, that might appear to be all there is to do with WorkFlowy. A lot of subtle features exist that will make your to do lists even easier to manage. If you want to change the order of your tasks, all you have to do is click and drag. This goes for changing indentations as well. 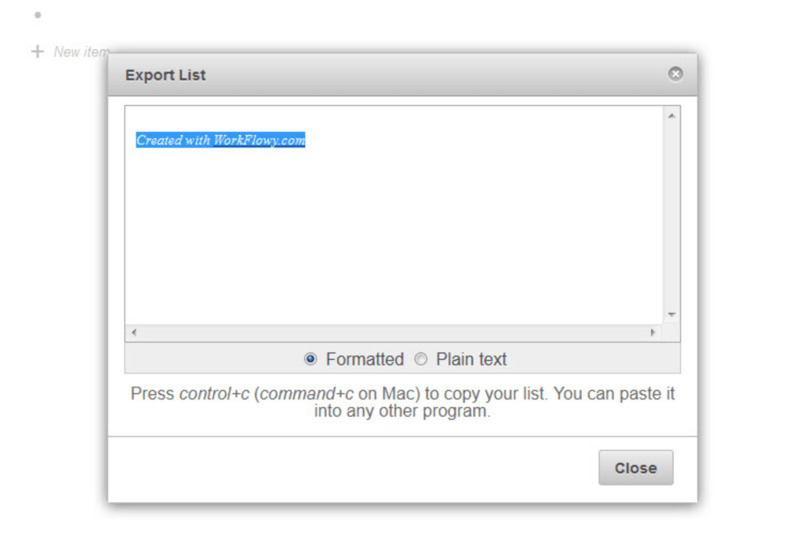 WorkFlowy also lets you tag items using a hastag system similar to Twitter. Once done, just click and drag one hashtag up to the search box, and WorkFlowy will highlight every task tagged the same way. 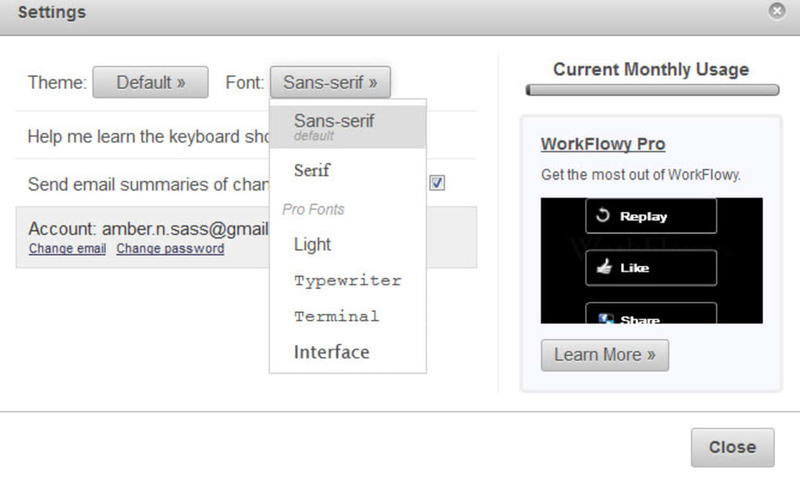 With support for hotkeys as well, WorkFlowy is a really streamlined web app that's free to use, up to 500 different list items a month. You can even share lists with friends by generating a secret link and let them edit as well. 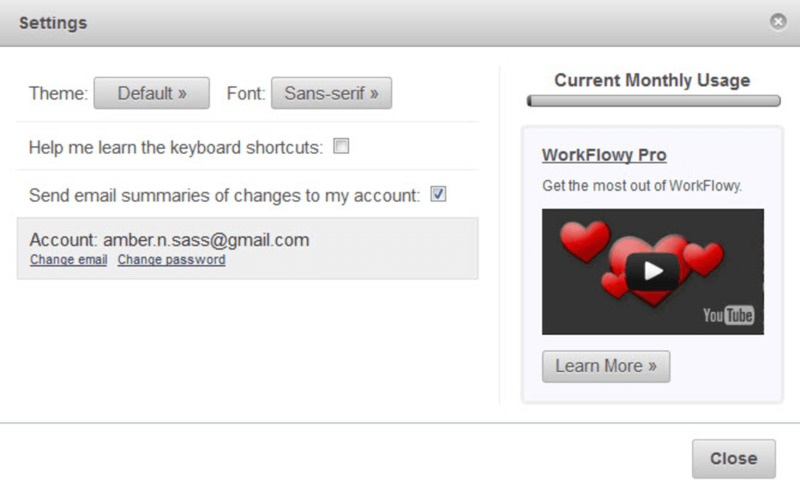 If you want a snappier interface or unlimited to do items, you'll have to upgrade to WorkFlowy's paid version. If you're lamenting your organizational woes but are a fan of to do lists, WorkFlowy might just be the answer you were searching for.